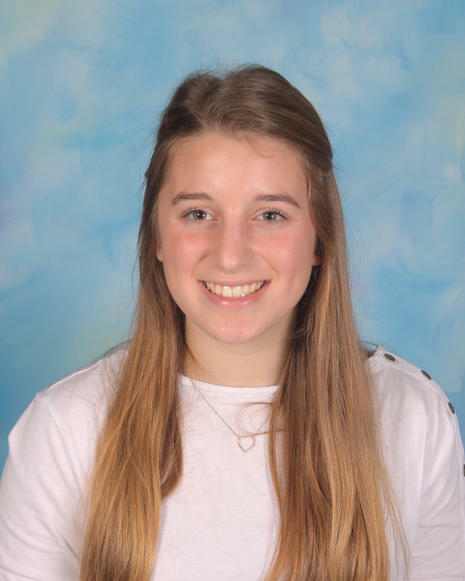 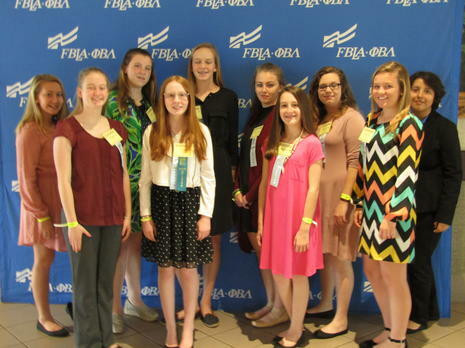 Assistant to the Vice President, Taylor W.
If you are interested in applying to become an officer of our FBLA Chapter for next year, please click on the link below and apply! 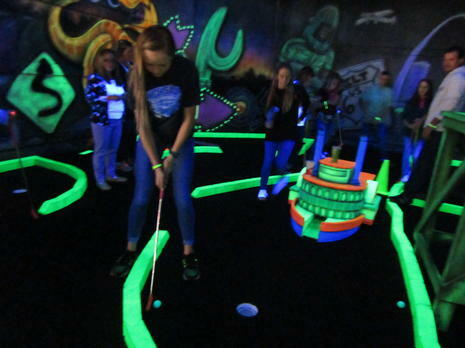 Glow in the Dark Putt Putt! 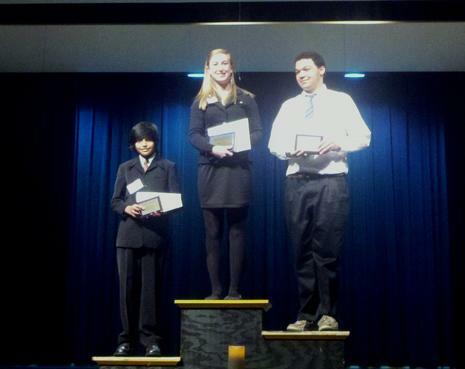 Dakota G, Diego O, and Lane S.
BCMS FBLA Places at Regionals! 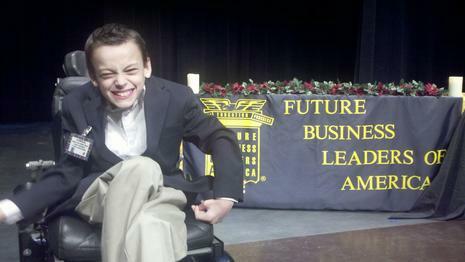 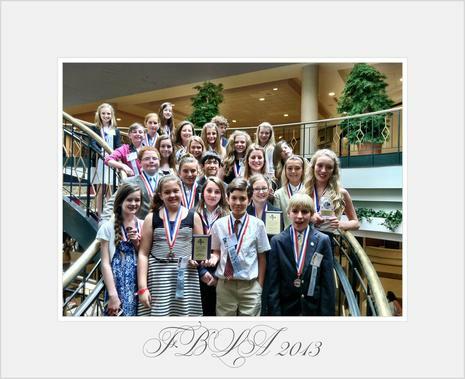 FBLA is an education association that helps to prepare students for the future. 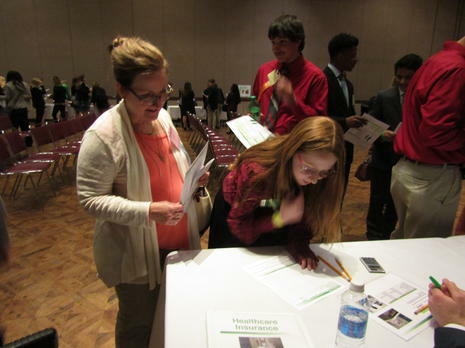 Members gain skills in public speaking, job interview, computer programming, money management, leadership, and much more. 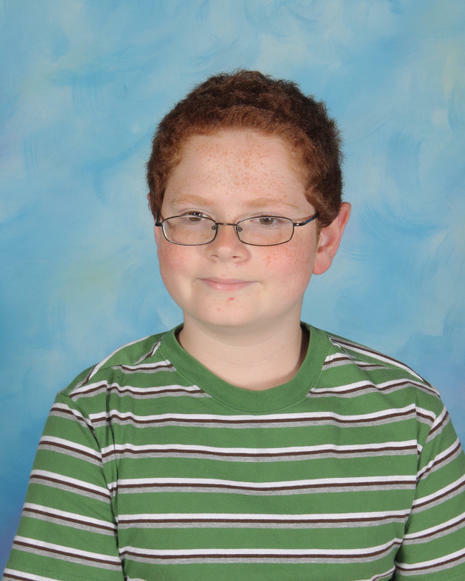 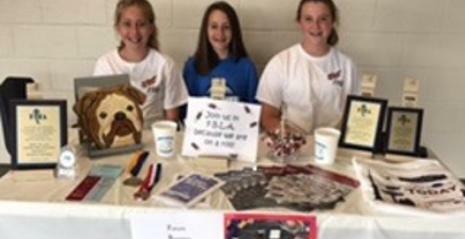 FBLA is a fairly new club here at Broad Creek. 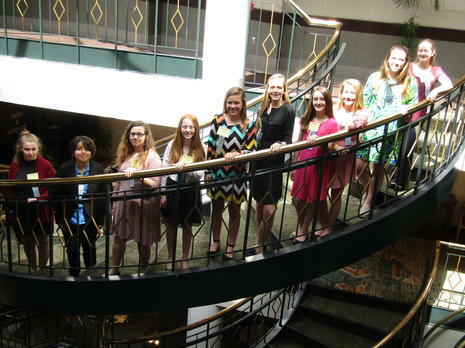 We have an awesome group of students who are excited about all the benefits of being involved with such a phenomenal organization. 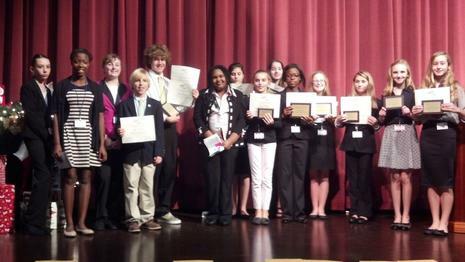 Our members will have the opportunity to compete in their selected competitive event on the regional, state, and maybe even national level! 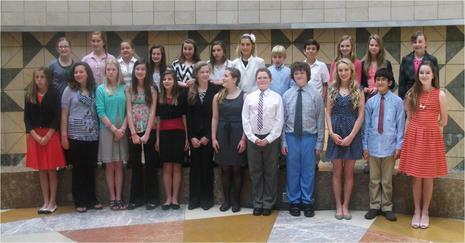 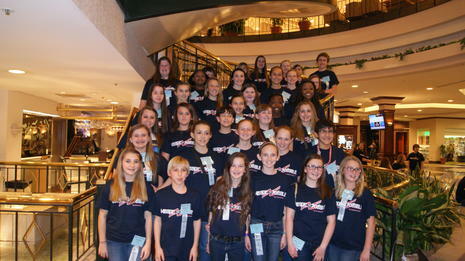 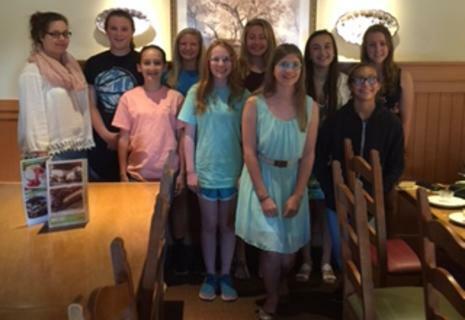 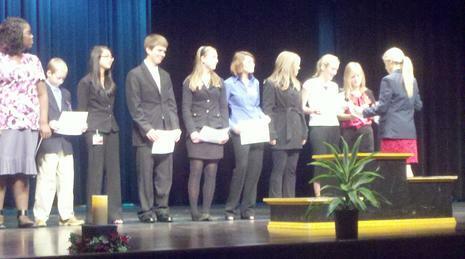 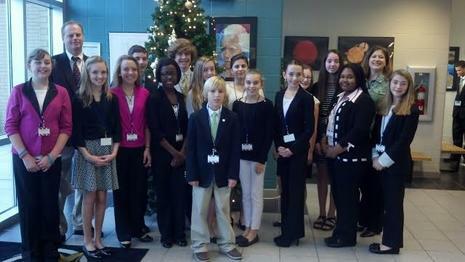 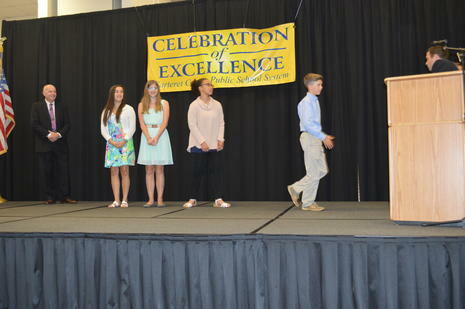 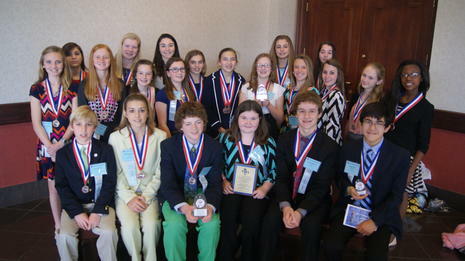 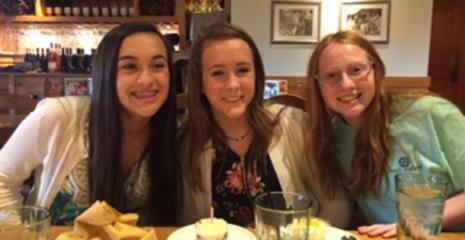 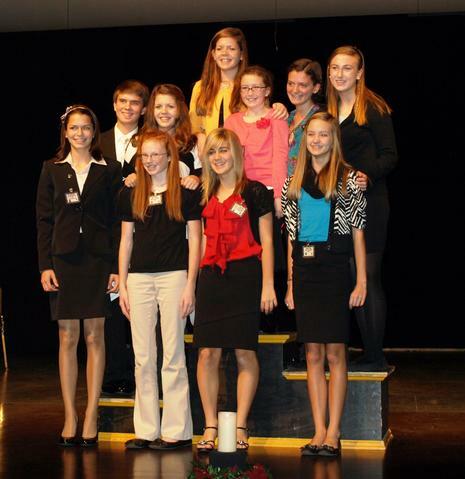 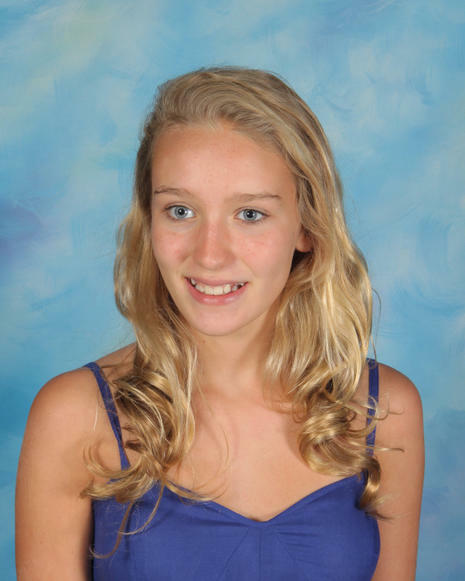 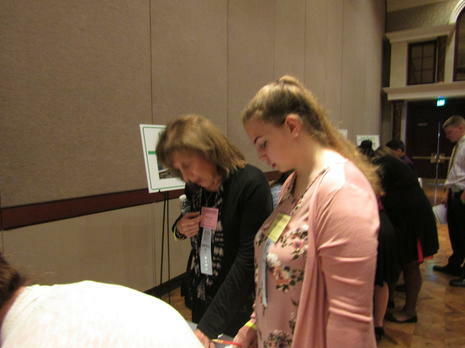 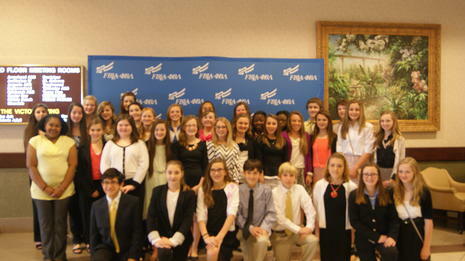 There are approximately 6,600 middle and high school student members in NC FBLA. 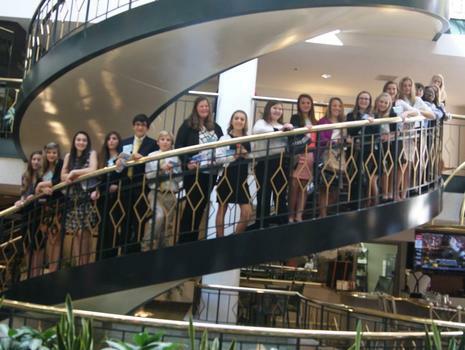 Student members have the opportunity to attend leadership training workshops, as well as regional, state, and national conferences. 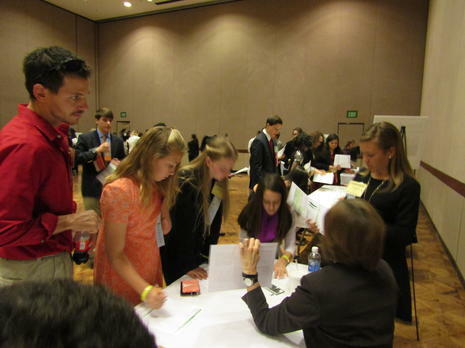 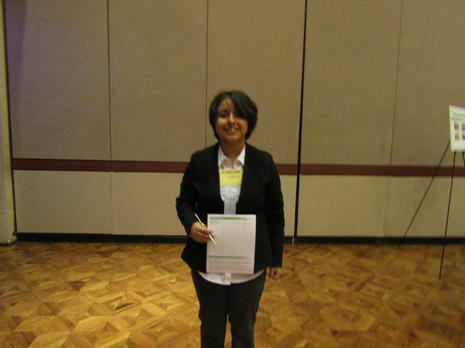 Through participation in competitive events, students have opportunities for recognition. 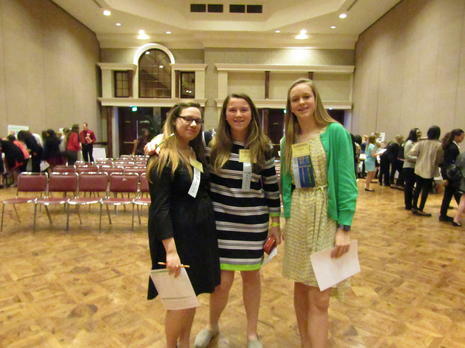 Members also have access to scholarship programs and the Vocational Education Honor Society. 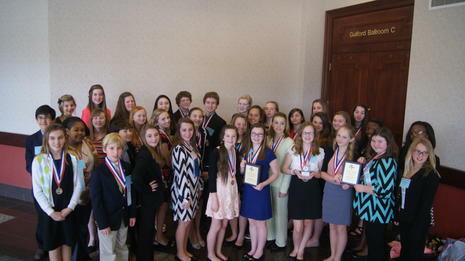 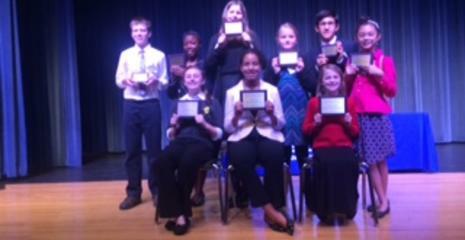 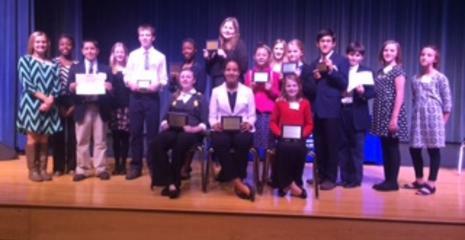 1st Place Public Speaking, Adrie L.
1st Place Parliamentary Procedures, Cadyn D.
2nd Place Business Computer Technology, James P.
Recognition Testing Top 10 Finalists: Cadyn D., Ricky F., Catherine H., and Sydney W.
Special thanks to the following students who attended the competition and represented BCMS well: Savannah F., Morgan K., Emma K., Maggie Ann M., Elizabeth P., Hunter S. and Mya W. They also want to thank Dr. Tomon and Mrs. Kelly for their support at the competition! 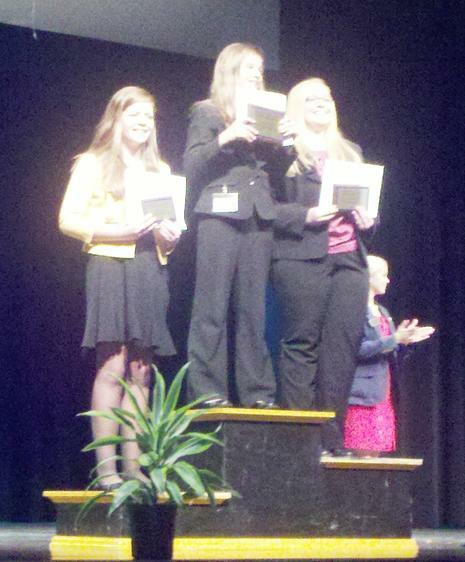 The FBLA State Competition is March 22nd to March 24th at the Koury Convention Center in Greensboro.